Vice President of Nigeria, Professor Yemi Osinbajo on Friday evening visited the Lagos House in Alausa Ikeja to convey the condolences of the Federal Government to the State Government on the tragic tanker explosion on Thursday at the Otedola Bridge which claimed lives and properties. Osinbajo, who spoke shortly after a closed door meeting with the State Governor, Mr. Akinwunmi Ambode, said the Federal Government was deeply saddened by the incident, saying that President Muhammadu Buhari had delegated him to visit the State to commiserate with the people of Lagos on the unfortunate incident. 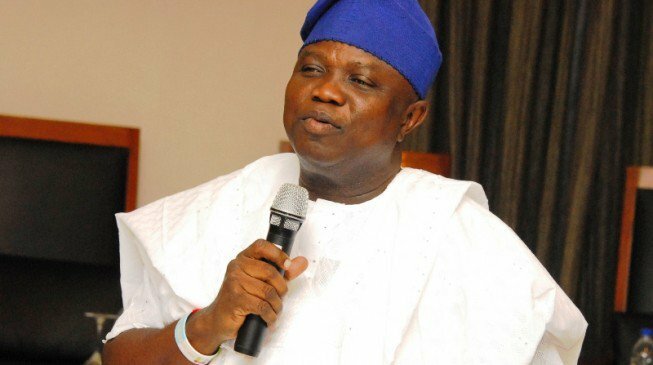 “I am here to commiserate with the government and people of Lagos State on the tragedy that occurred just yesterday. It’s a very terrible thing and all of us were deeply saddened by it. Before Mr. President left this morning he asked me to express his sincere condolences to his Excellency and also to the people of the State. It’s a very deeply saddening event and we pray this sort of thing will never repeat itself. “We also hope that all of those who have suffered injury will recover soon and we pray for comfort for those who lost their loved ones and properties in this very tragic event. That’s why am here. “Normalcy has come back to the city and we believe strongly that other measures will be put in place to make sure that things go on normally,” he said. Speaking earlier, Aregbesola commiserated with the government and people of Lagos State, particularly those who lost their loved ones and properties to the tragedy, but said the incident called to question the need to revisit road worthiness certification for vehicles initiated by the Lagos State Government. 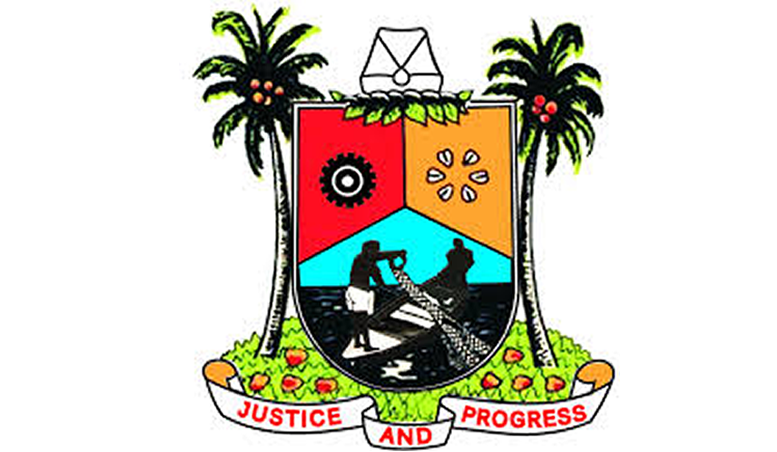 “Lagos initiated a process that we all refused to follow through because of the agitation of those who are affected and that process is the Ministry of Transport (MOT) Road Worthiness Certificate. We have to now ask again for our governments to revive the MOT certification of vehicles because if all vehicles are very road worthy, probably the dastardly accident of yesterday would have been avoided. “Our sympathy can only be meaningful if we do the right thing to prevent such occurrence and so let us revive the spirit of ensuring road worthiness of vehicles on our roads particularly those ones that have capacity for mass destruction such as articulated vehicles,” Aregbesola said.